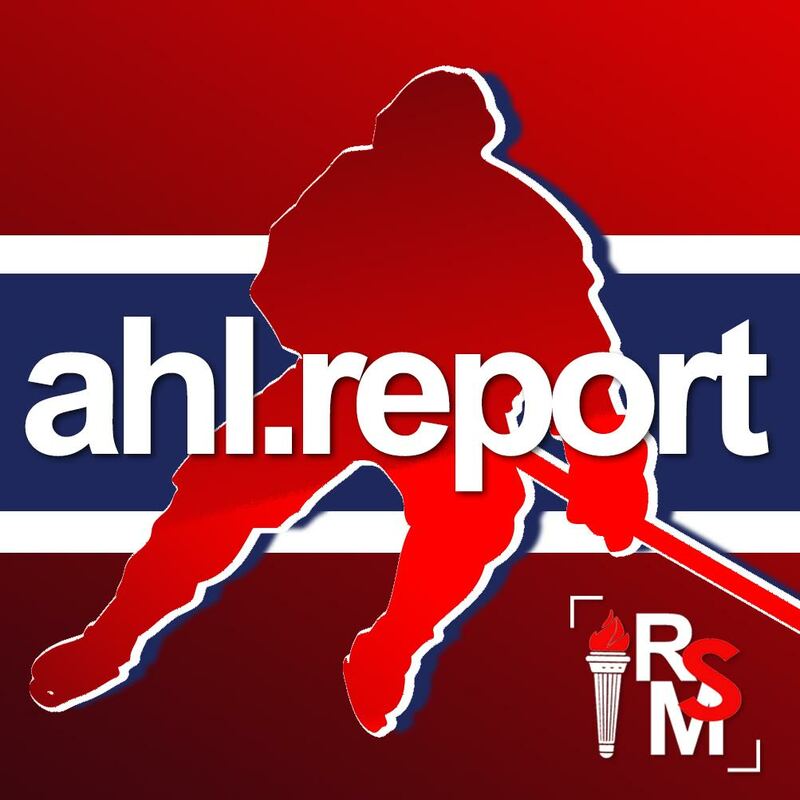 In this week’s episode, hosts Rick Stephens and Amy Johnson discuss the results of last week’s three home games for the Laval Rocket and explore solutions for the team’s January slump. They’ll also preview the week ahead as the Rocket head back out on the road. 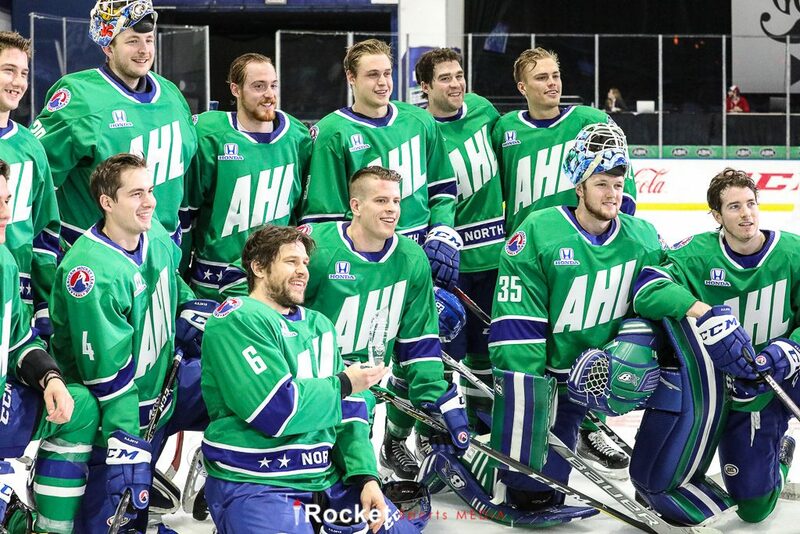 Fresh off a trip to the AHL All-Star Classic the pair will dish out a recap of all the action, including audio clips from interviews with Laval All-Stars Matt Taormina and Chris Terry. 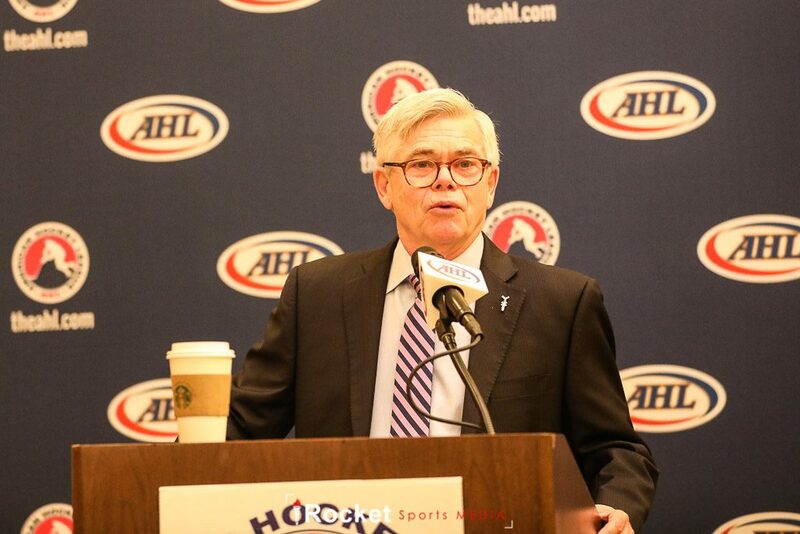 Rick and Amy attended AHL President Dave Andrews’ State of the League address during the All-Star weekend and they’ll highlight some of the hot topics discussed. They’ll also talk about how the AHL got on board with the NHL’s Hockey Fights Cancer initiative. Top 5 is always a “can’t miss” segment, and this week, with a very unique holiday upcoming, Amy & Rick break down their five favorite fun facts about Groundhog Day.